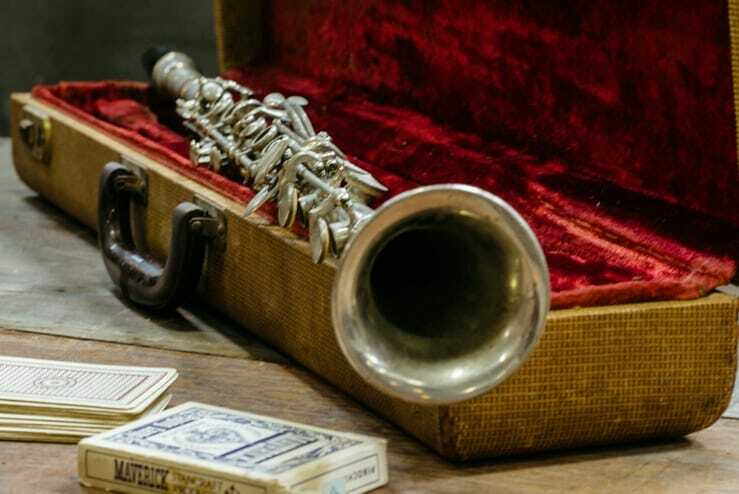 From Benny Goodman and Artie Shaw to bebop and klezmer, there’s nothing quite like the rich tones of a woodwind. 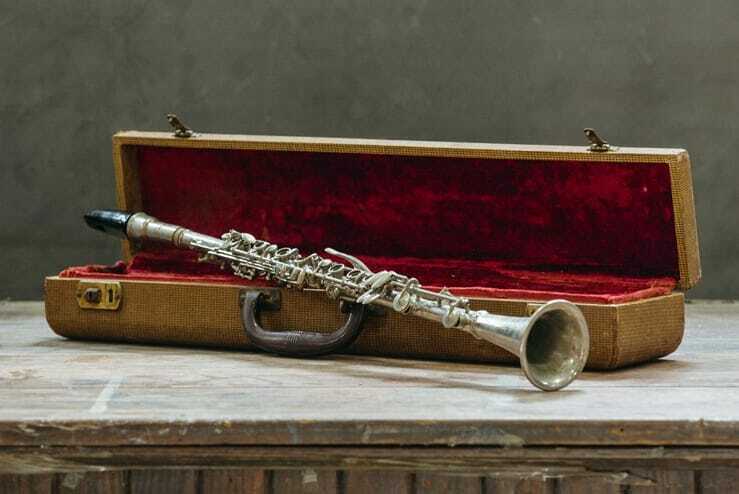 Go ahead and let the tunes flow with this vintage clarinet. Toting it to and from gigs? Keep it safe in the velvet-lined molded hardshell case. “Champlain” and “Made in Italy” engraved on the side.